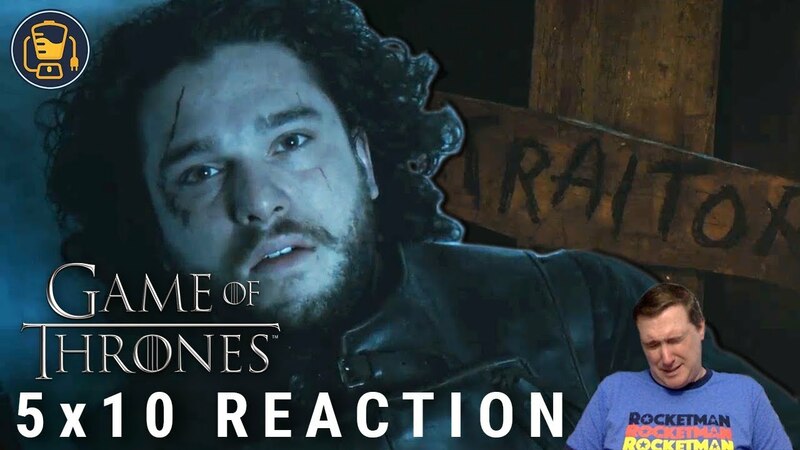 Game of Thrones Reaction | 5×10 "Mercy of Mother"
Home https://server7.kproxy.com/servlet/redirect.srv/sruj/smyrwpoii/p2/ Entertainment https://server7.kproxy.com/servlet/redirect.srv/sruj/smyrwpoii/p2/ Game of Thrones Reaction | 5×10 "Mercy of Mother"
CinemaBlend CEO Sean O & # 39; Connell has somehow never seen Game of Thrones … until now. Join him as he sees the first half of the Game of Thrones Season 5 Episode 10 for the first time. Please keep spoilers out of the comments!